MOSCOW, January 23. /TASS/. The Moscow City Court upheld the arrest in absentia of Hermitage Capital Founder William Browder on Wednesday on charges of forming a criminal syndicate, TASS reported from the site. "The ruling of the court of first instance is upheld, while the appeal by the defense is dismissed," the judge announced. On December 21, 2018, Moscow’s Tverskoy District Court sanctioned Browder’s arrest in absentia. TASS earlier reported that Browder had been charged in absentia with forming a criminal network that incurred damages to the state to the tune of 10 bln rubles ($151 mln). Browder is charged under Part 1 of Section 210 of Russia's Criminal Code ("Organizing a crime syndicate"). 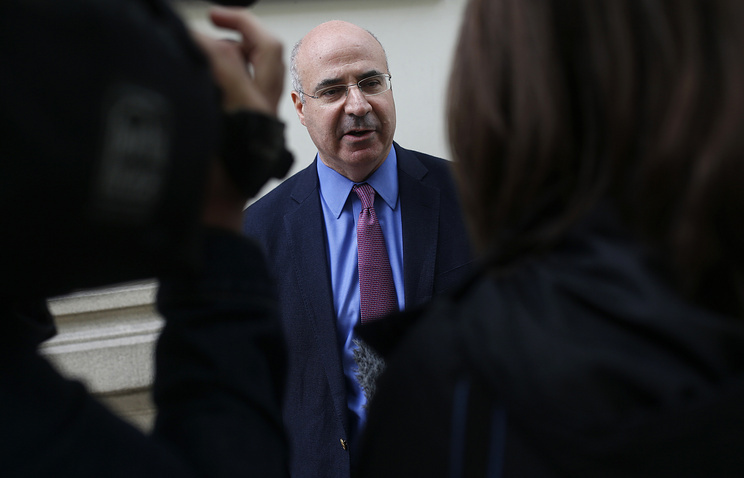 The Russian Prosecutor General’s Office said Browder would be put on an international wanted list, and his assets would be impounded and later fully confiscated. Browder was convicted in absentia in Russia twice. On July 11, 2013, Moscow’s Tverskoy District Court found him guilty of large-scale tax evasion to the tune of 522 mln rubles (about $8 million at the current exchange rate) and sentenced him to nine years in jail. That verdict also barred him from doing business for two years. 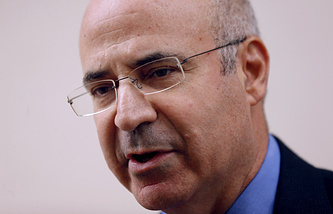 In July 2014, Russia put Browder on an international wanted list. The Russian Prosecutor General’s Office has repeatedly asked Interpol to issue an arrest warrant for him. On December 29, 2017, Moscow’s Tverskoy District Court sentenced Browder to nine years behind bars in absentia, having found him guilty of tax evasion again, this time to the tune of more than 3 bln rubles ($45.3 mln) and bankruptcy fraud. His business partner Ivan Cherkasov was handed a similar prison sentence. The court also upheld a lawsuit against Browder and Cherkasov for 4.2 bln rubles ($63.4 mln) and barred them from doing business in Russia for three years.